Enough with waiting for May flowers. 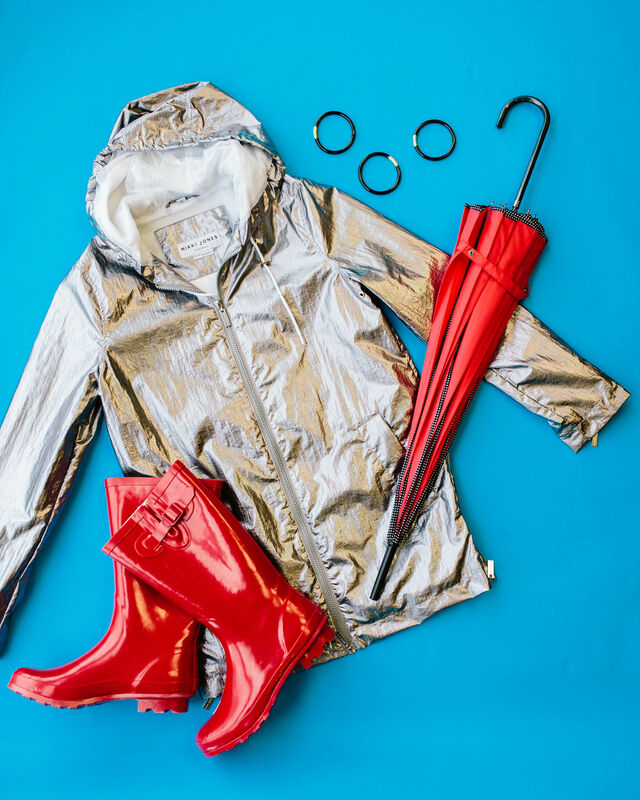 While April might get a bad rap for its rainy days, that doesn’t mean your wardrobe has to be gloomy. 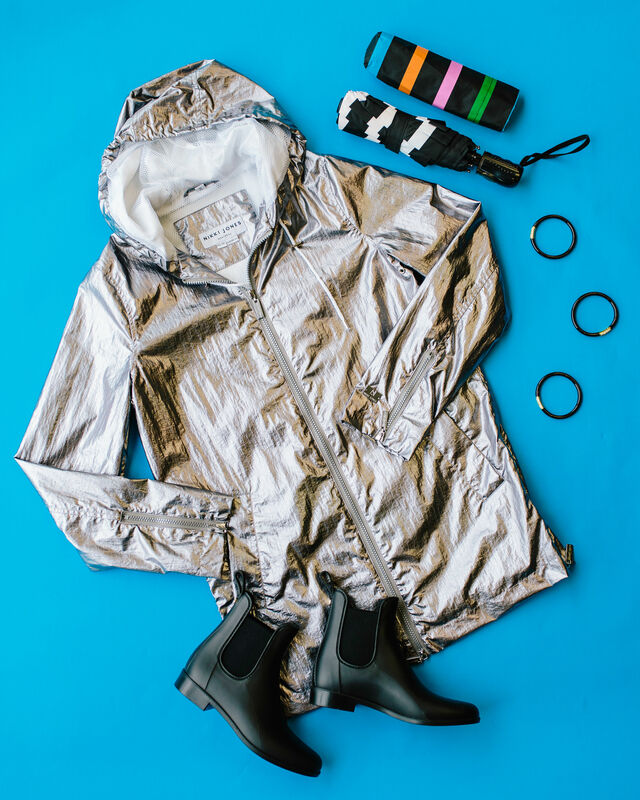 Embrace this month’s gray mornings by donning vivid colors and sleek accessories—after all, these are the days that just might need them most.